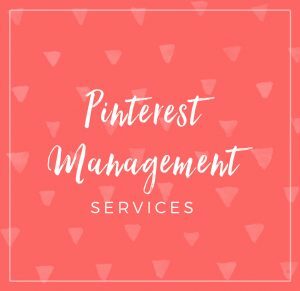 With so many people on social media, it’s easier than ever to grow your following quickly, and Pinterest is one platform that’s great for bloggers and online entrepreneurs. 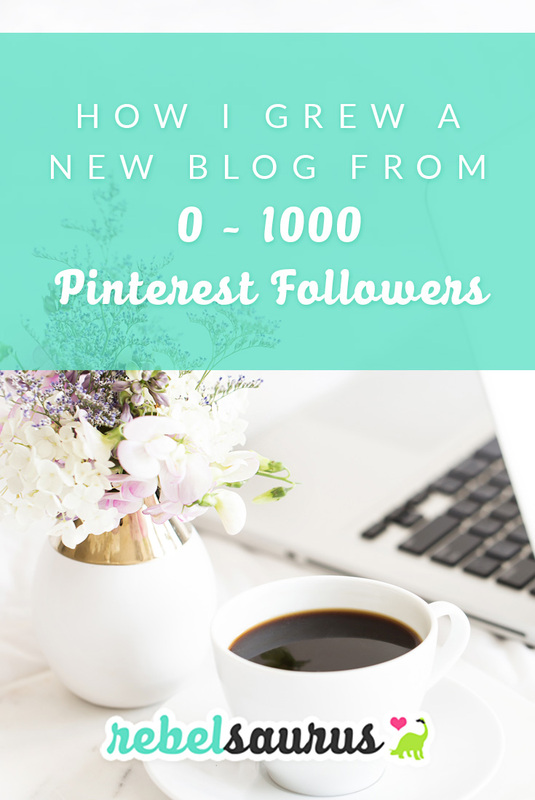 Here’s how I grew a new blog from 0 to 1,000 Pinterest followers in about 2 months. So this was for my lifestyle blog, Tuxedo Cats and Coffee. The short answer is that I followed a whole bunch of relevant people on Pinterest, and a portion of those people followed me back. To some extent, social media is just a numbers game. The more people you follow and the more you post (assuming you’re posting and following relevant content and not just spam :)), the more you’ll grow. (Boring, right?) And unless you’re Kim K, you’re going to have to be the one to put yourself out there first. I installed Hellobar and directed people to follow me on Pinterest. Hellobar is free for the basic version and right now, I use it on all my blogs. It tends to have the best conversion rate compared to opt-in forms, popups, etc, and adding a Hellobar with a link to my Pinterest page added some new followers. I wrote a bunch of blog posts and pinned them on Pinterest regularly. The more blog content you write and pin on Pinterest, the more chances people have of finding you and landing on your website. If they like your content and see that you are an active user (aka you’ve written more than just a couple blog posts), then they might follow you on Pinterest. You can schedule pins in advance quickly with Tailwind. I joined a bunch of group boards and posted to them regularly. 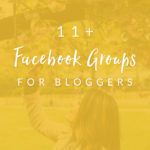 Group boards at the moment are a super effective way to grow your Pinterest reach and following. 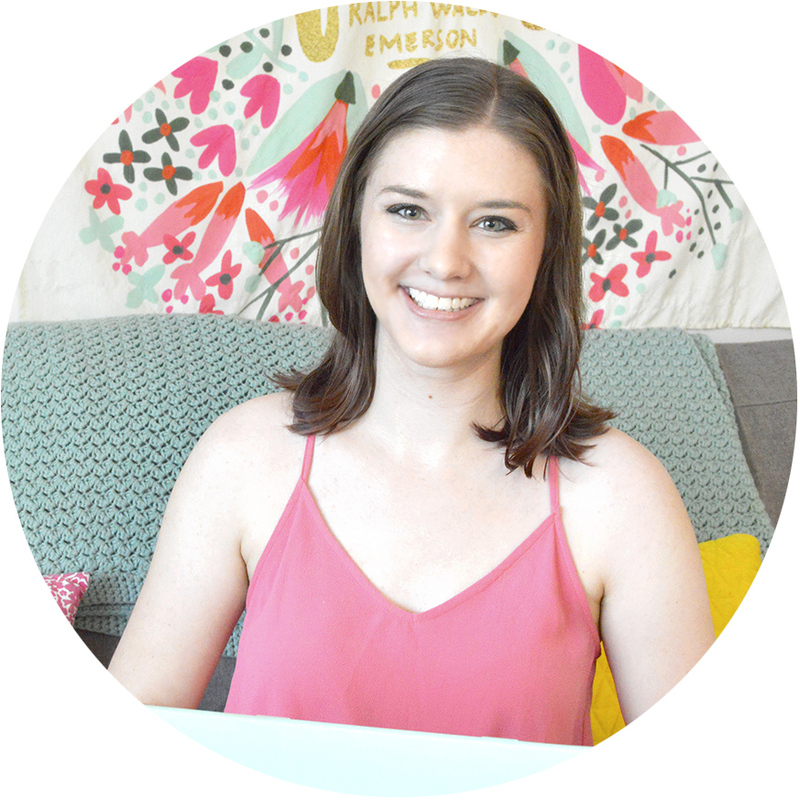 I talk about growing your Pinterest reach with group boards more in this post. I added a Pinterest widget to the sidebar of my blog. There’s a free WordPress widget that lets you add your Pinterest feed (what you post) to a widget on your blog AND it has a button for people to follow you. This can help increase your interaction and follows. 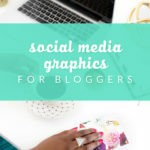 I created multiple pinnable Pinterest graphics for my blog posts. 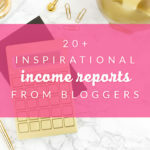 Figure out what your top 5-10 blog posts are on Pinterest (with Pinterest’s analytics or Google analytics), and then create a SECOND pin image for them. If a pin has already done well, changing up the style, photo, or headline of the pin could help you generate even more traffic and grow your Pinterest following. 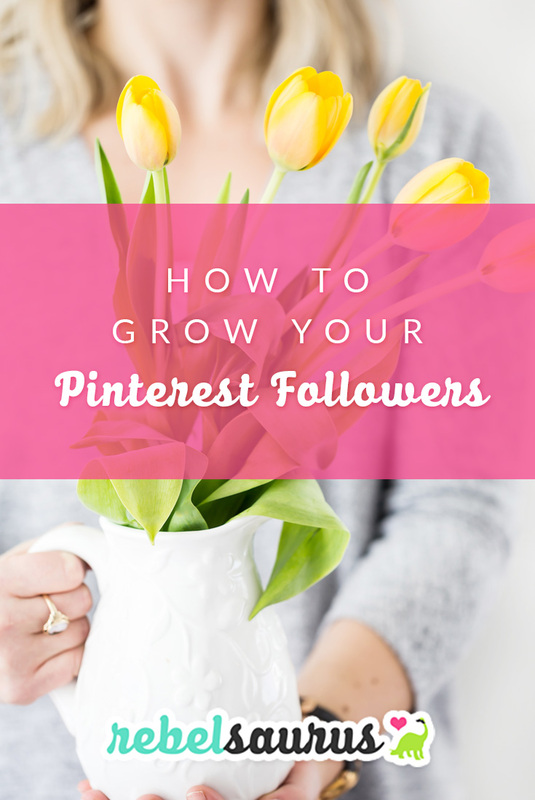 What tips are you going to use to grow your Pinterest followers? 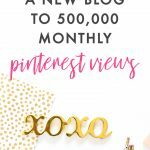 😃To learn more about growing your blog with Pinterest, check out our course Pinsaurus.